At Reeve-Woods Eye Center, an optical clinic in Chico, we know our patients have different vision needs. Some of our patients are younger and have perfect vision and just need routine contact lens and vision exams. Others are starting to wear glasses or contacts and need their prescriptions updated every few years. Others still are older and may be at risk of developing some serious vision conditions. Our optometrists in Chico work hard to administer services and care for all these different but equally important vision needs. 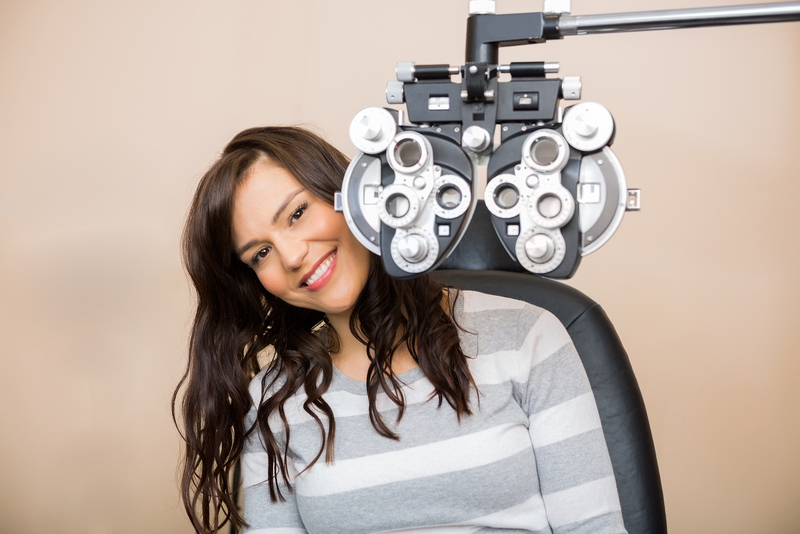 It’s no wonder our eye doctors in Chico are some of the most renowned in the area. Those eye doctors are Dr. David J. Woods, M.D; Dr. Robert S. Carter, O.D. ; and Dr. Robert B. Reeve, M.D. No matter which of our many services you’re interested in, our optometrists in Chico are ready to address your questions or see you for an appointment. To set up an appointment with our optometrists in Chico CA today, check out our website at http://www.reevewoods.com/ or stop by any of our two locations in Chico. In Chico, our address is Reeve-Woods Eye Center on 460 West East Avenue, Suite 110 and our phone number is 530-899-2244.